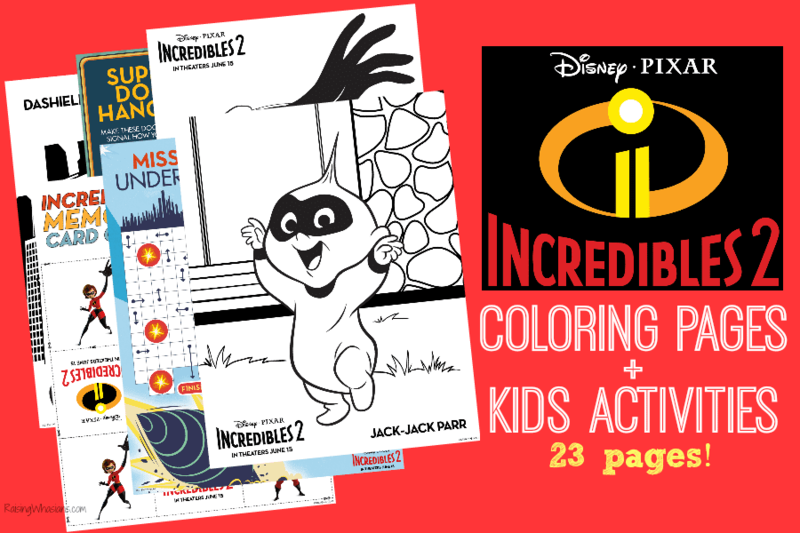 Get ready for an incredible summer with these FREE Incredibles 2 Coloring Sheets + Kids Activities. No summer boredom here! #Incredibles2 May contain commissioned links. Hello, summer! My kids are finishing up their last couple days of school. You know what that means – time to stock up on boredom busters! 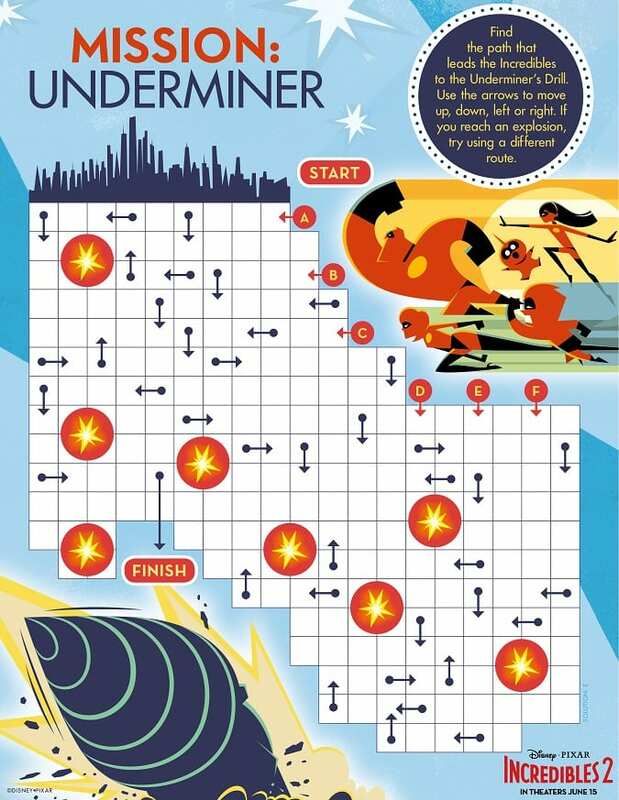 Just in time for the most anticipate movie sequel of the year, grab your FREE Incredibles 2 Coloring Sheets + Kids Activities – over 20+ pages of incredible summer fun for your family including games, crafts, puzzles and more! 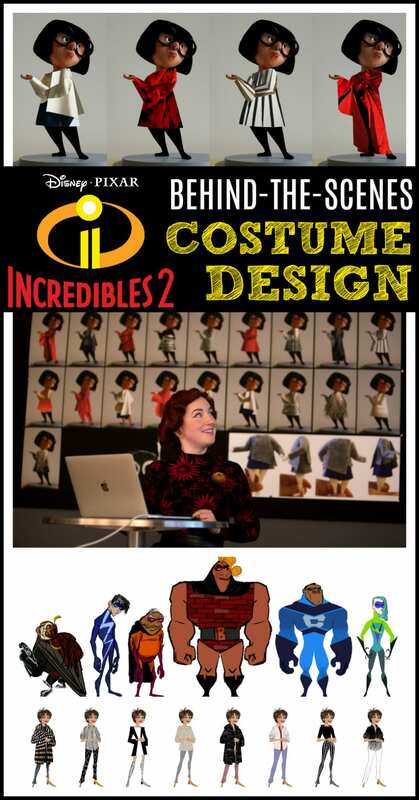 Who’s excited for Disney Pixar’s Incredibles 2 movie? 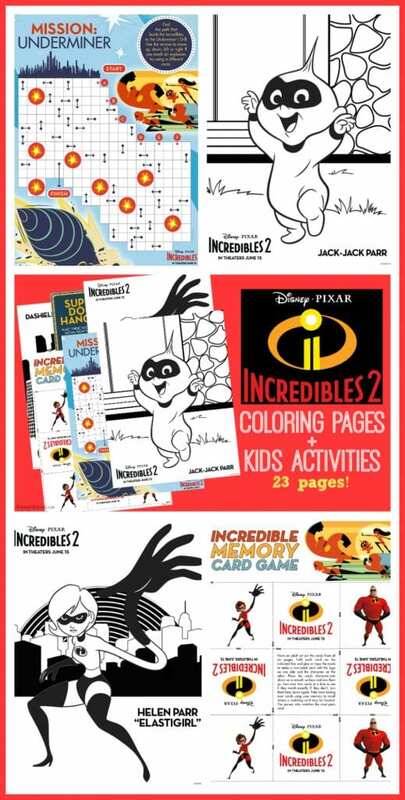 FREE Incredibles 2 Coloring Sheets + Kids Activities – 23 pages! 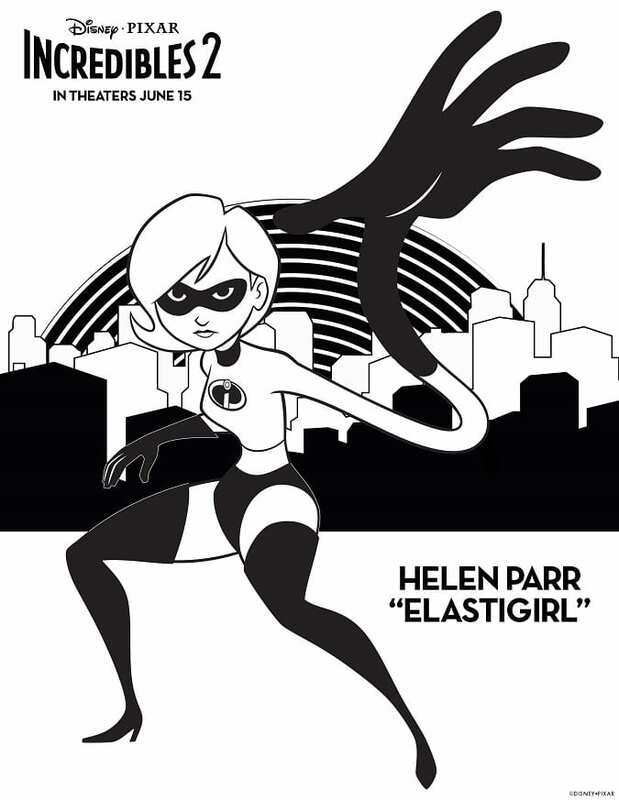 Ready for a super summer with The Incredibles and these FREE Incredibles 2 Coloring Sheets? Me too! Get a closer look at the long anticipated Disney sequel with this Incredibles 2 trailer! It’s an incredible summer ahead! Get excited with these FREE Incredibles 2 Coloring Sheets + Kids Activities. Incredibles 2 is in theaters June 15th! 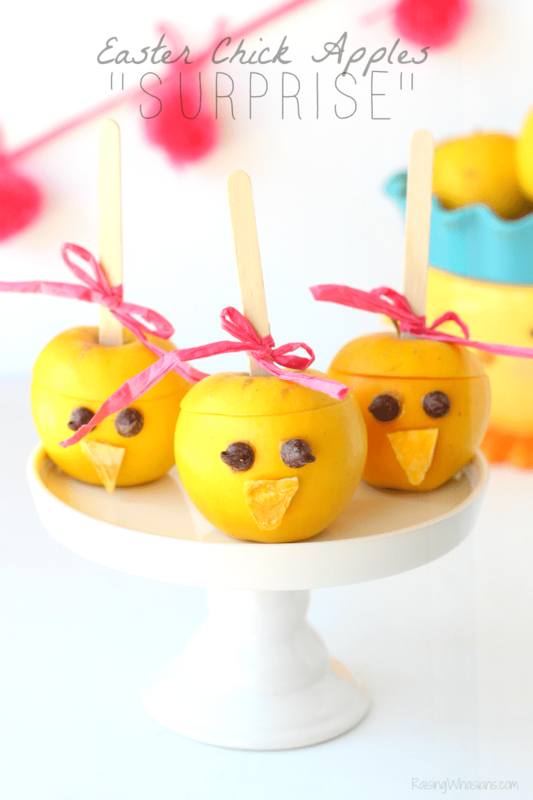 These are great printables. Mt grandsons will love these.